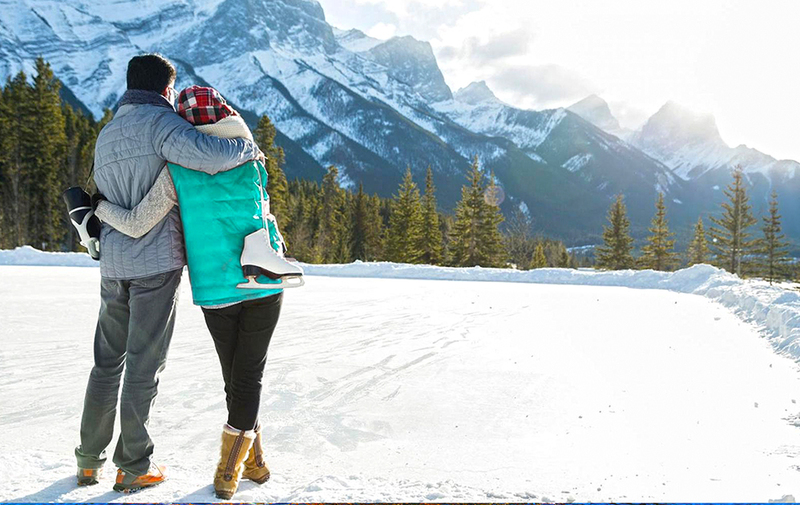 February marks the time when chilly winters began to morph into blissful springs. It is the time of transformation when you get relief from the frosty winds but the sweltering summers are still a long way. The month is one of the most magical times of the year. It is also the Valentine’s month, so the air teems with love and affection. 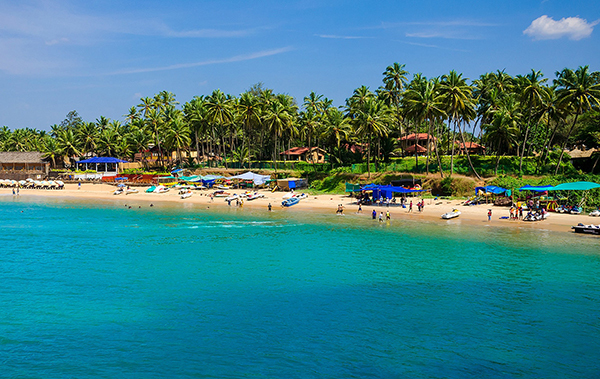 Now, tell us, what better time to plan a holiday with your loved ones? So, why not plan a trip? 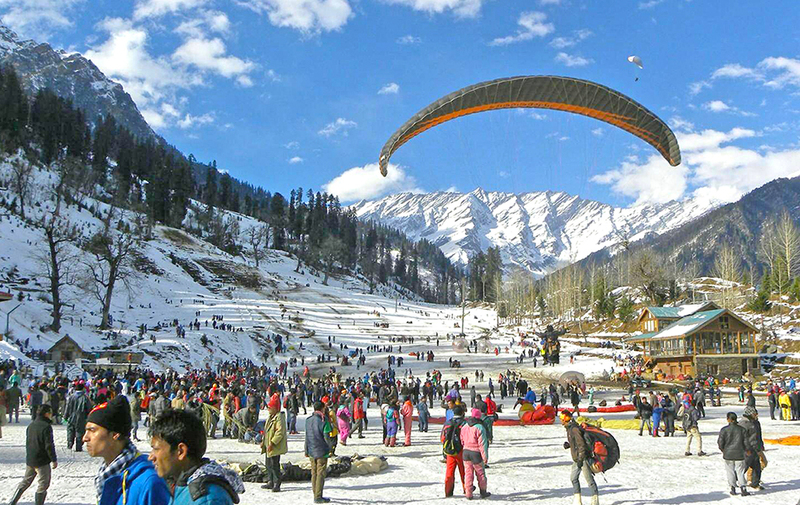 In case you are wondering where to go, then here is a list of some best places to visit in February in India. 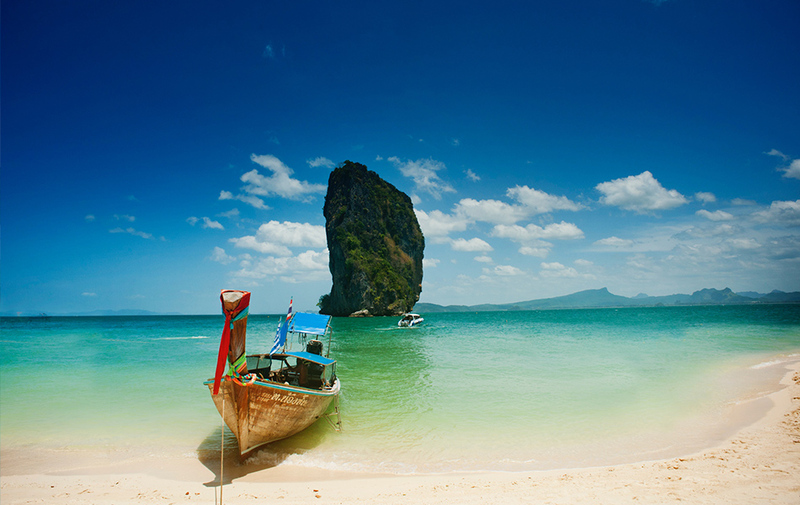 The Andaman Islands is one of the most picture-perfect you can find in the world. 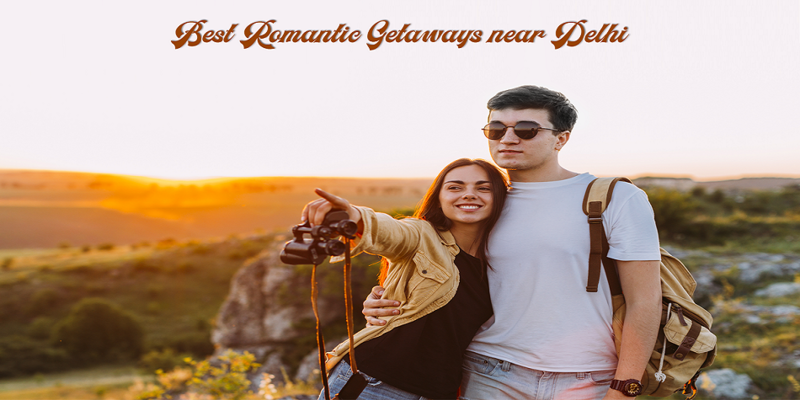 The white sands coupled with turquoise waters of the Indian Ocean and lush greenery make it one of the most romantic getaway destinations in India. 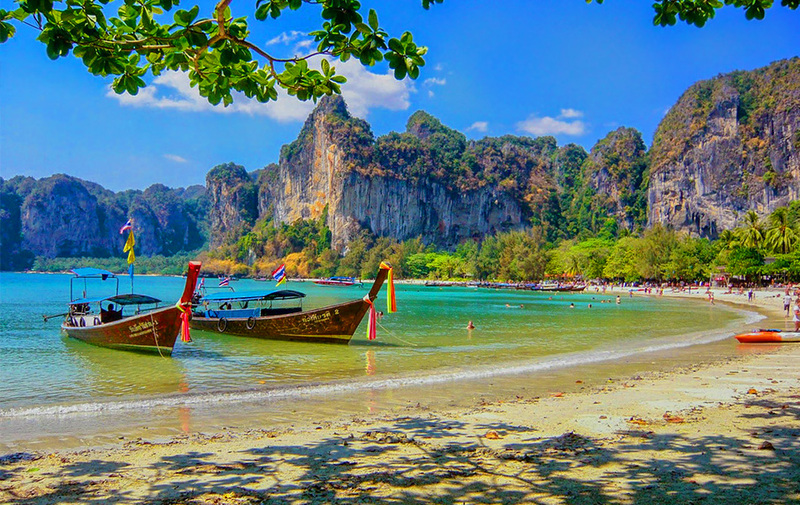 It’s an archipelago or over 300 islands that boast unparalleled natural beauty. 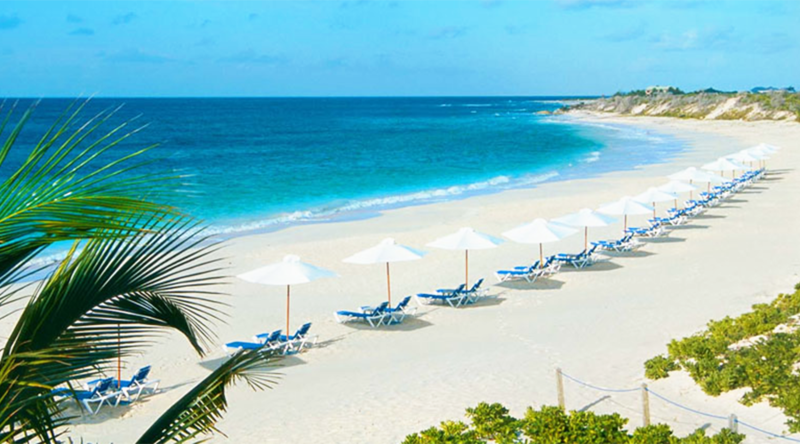 Find the weather at its absolute best during February and partake in the many memorable experiences that this group of islands has to offer. 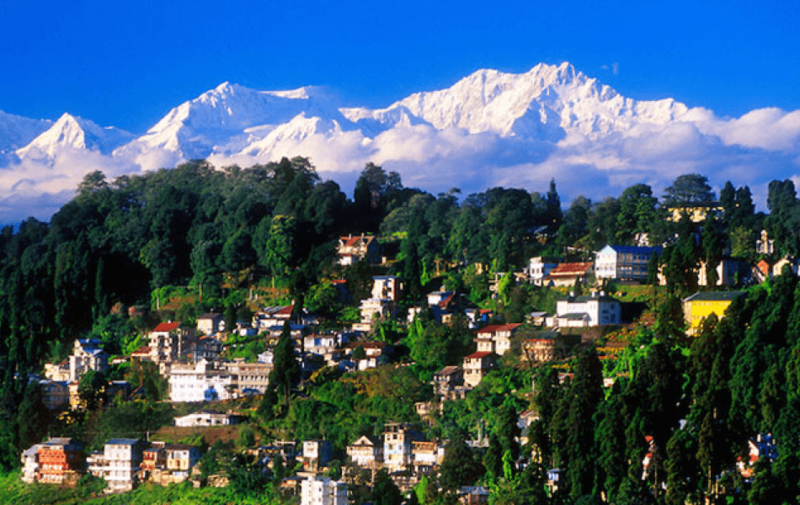 It is undeniably one of the best places to visit in February in India. Feeling nonplussed? Let us wash away the confusion. February 2019 is when Allahabad or Prayagraj is playing host to one of the world’s largest peaceful gatherings, Kumbh Mela. 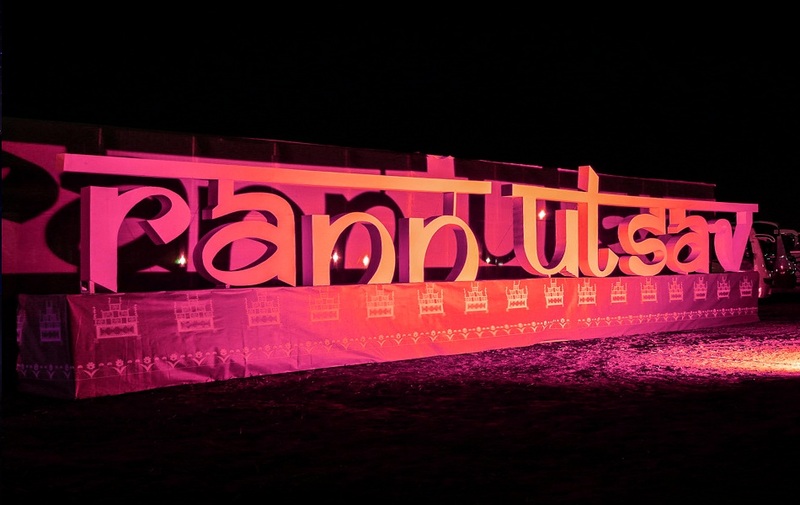 It is one of the greatest Kumbh Melas till date. 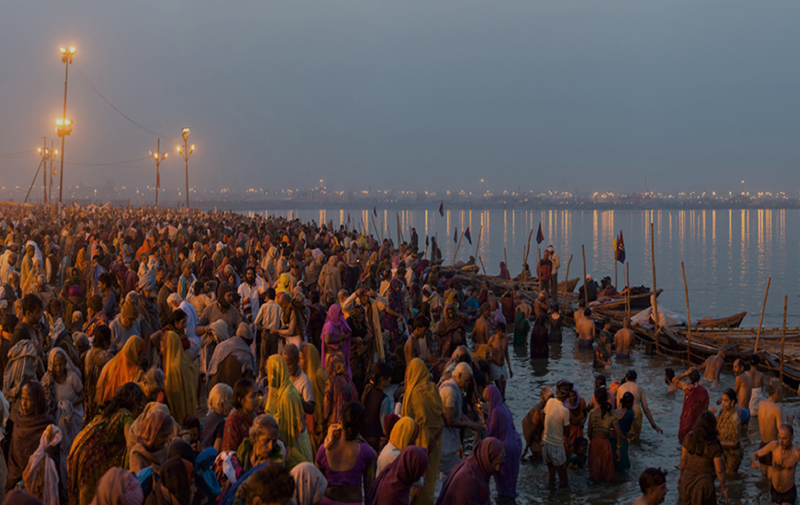 Approximately 1.5 crore people took the holy dip on the first day of the Kumbh Mela Allahabad 2019. It is also among the most expensive Kumbh Melas ever. 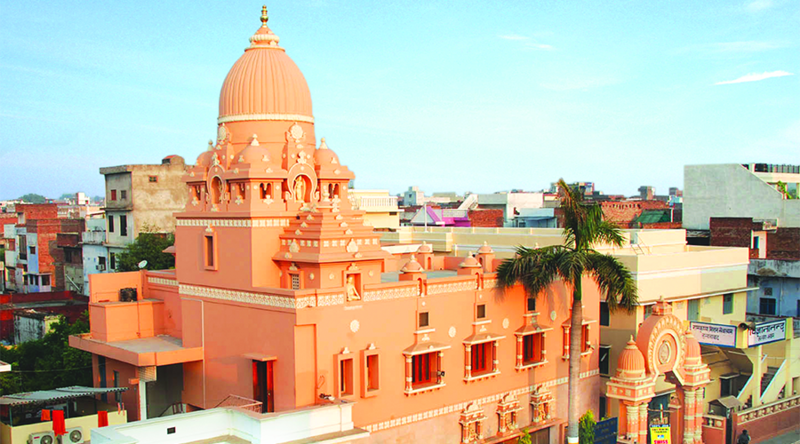 Book a cheap flight ticket to Allahabad and become a part of this glorious cultural fiesta. 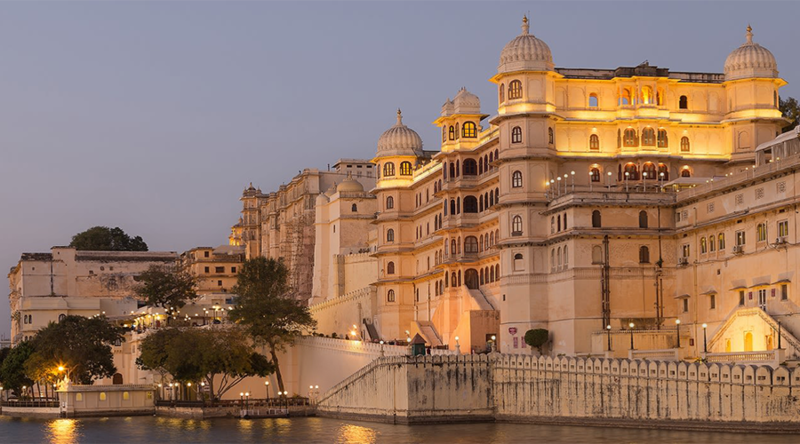 We cannot complete the list of places to visit in India in February without mentioning a city from Rajasthan. 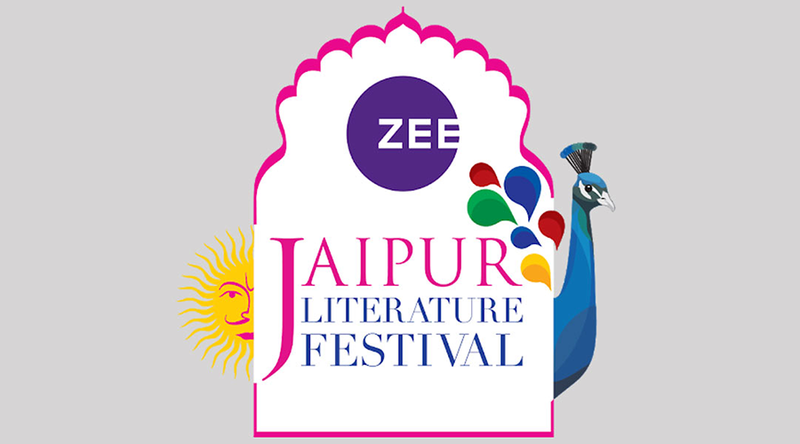 The score of destinations in Rajasthan are among the best in the country. However, the scorching heat can make it a tad difficult to explore these during the summer season. Thus, February can be an excellent time to plan a trip to this state. 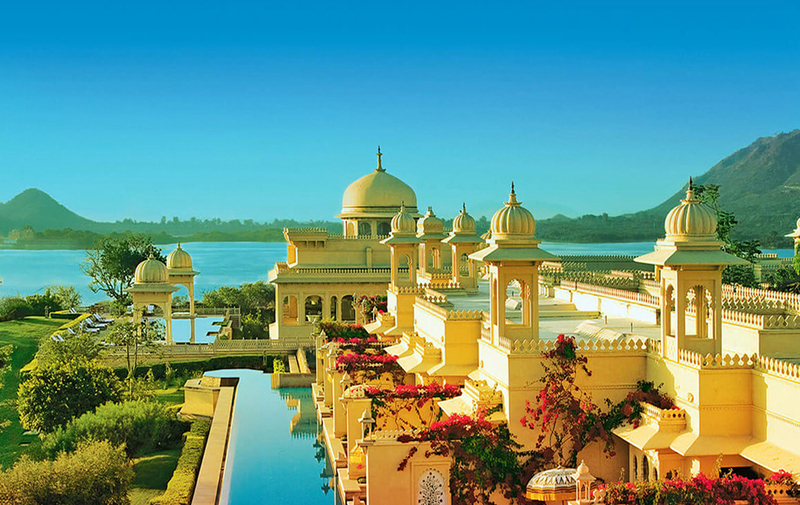 Udaipur, often touted as the Venice of the East and City of Lakes, can be a great pick. The many sprawling palaces, mighty fortresses and historical palaces will keep you occupied during your visit. 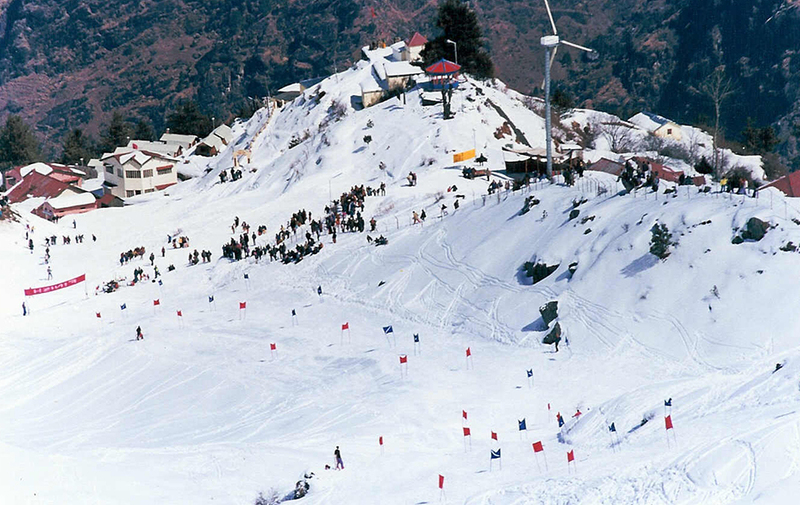 You can find Auli on your list of best places to visit in India in January and this small town has made it to our list of best places to travel in February in India as well. Reason? This small town is absolutely gorgeous during the winter season. Not that Auli isn’t gorgeous during summer. But its allure is truly irresistible when it is enveloped in a blanket of snow. The snow does not even begin to thaw much later. 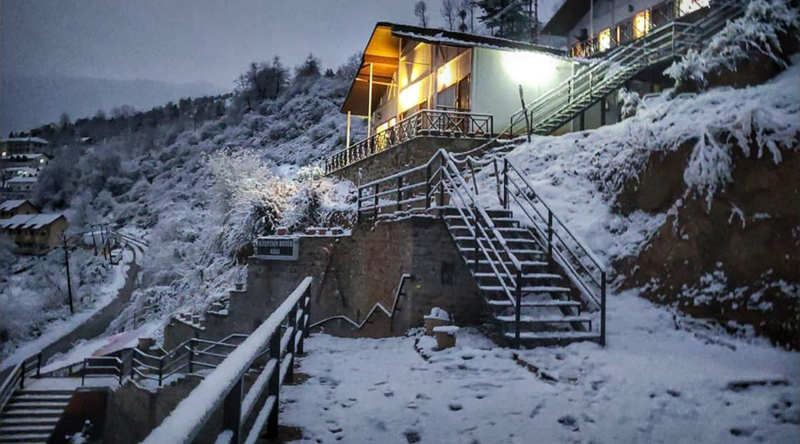 So, if you have dreams of witnessing snowfall in India, then now you know where to go on holiday in February. If you wish to spend time in the lap of nature, then pick Coorg. 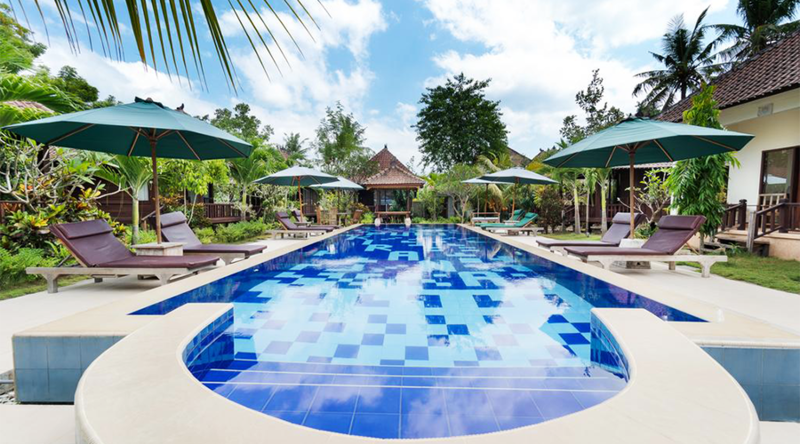 It is a realm of cascading waterfalls, never-ending greenery and undisturbed tranquility. 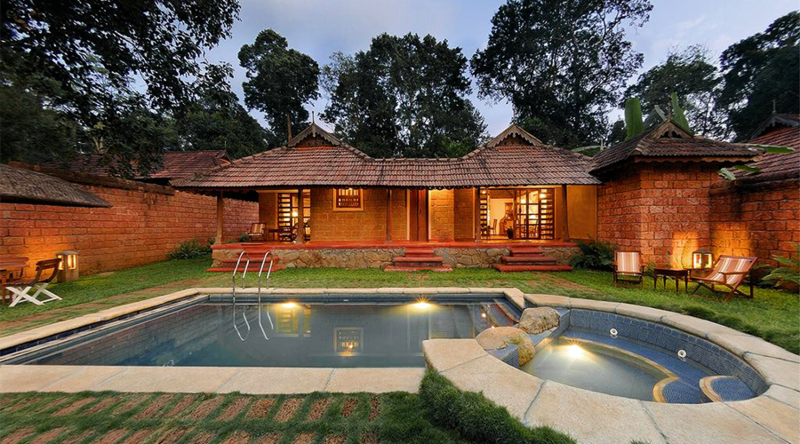 If you have plans of heading to a destination in south India, then Coorg should be where you are headed. During February, the temperature swings between 15 and 30 degrees Celsius. It is also when you can indulge in adventure sports and get the adrenaline pumping through your veins. 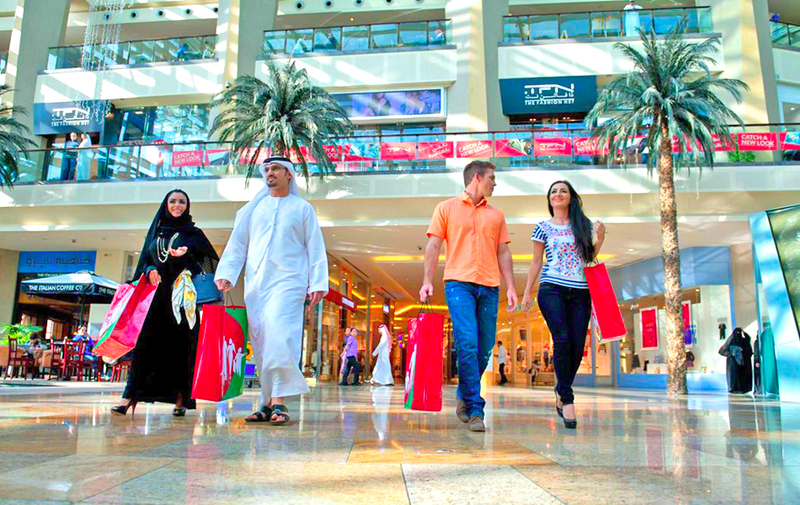 Still haven’t zeroed in on where to go on holiday in February? Well, how about Puri? 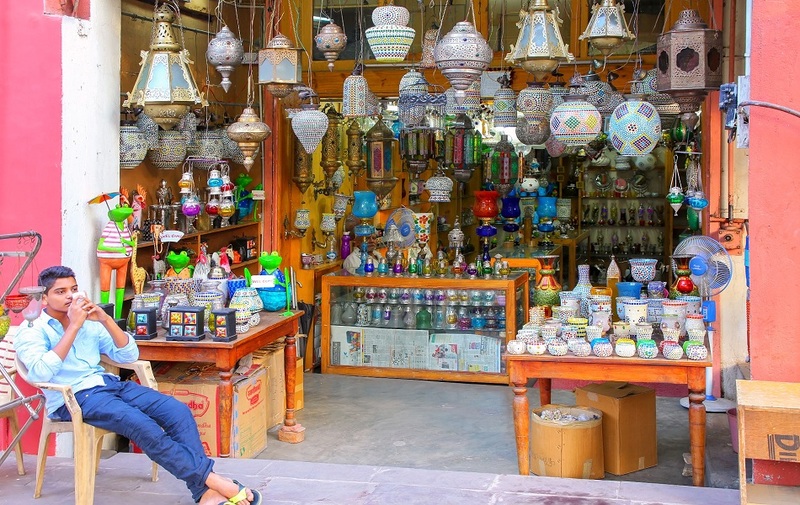 Spending a few days in a small city that oozes spirituality and devotion can invigorate your soul and fill you with the much-needed energy to tackle the hassles of life. Visiting Puri in February 2019, you will also get the chance to attend the Konark Dance Festival. 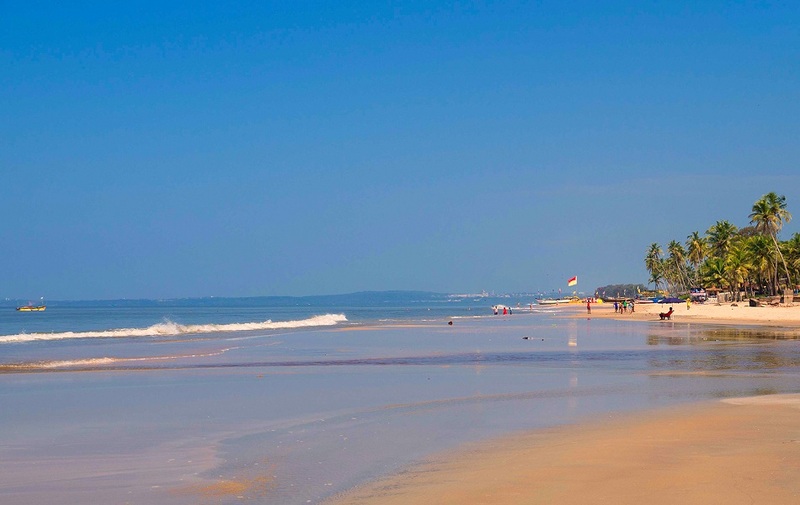 The weather will be pleasant for you to explore the many shrines in Puri and the region. 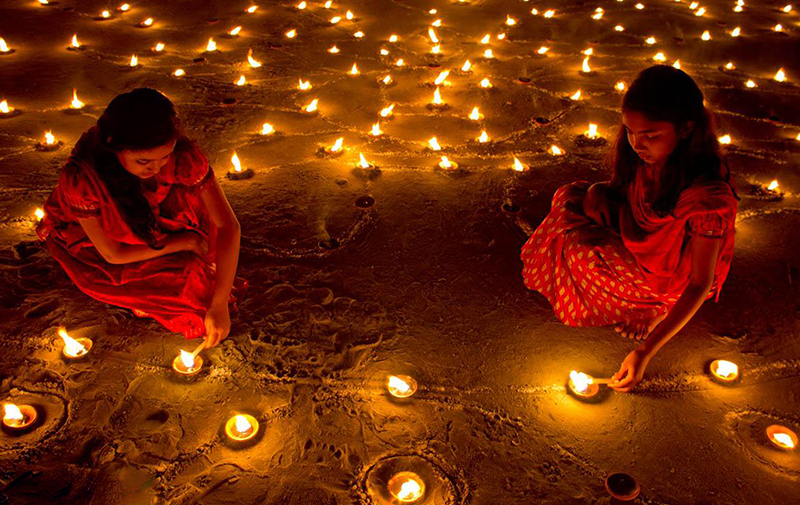 So, what’s your favorite place to visit in India in February? 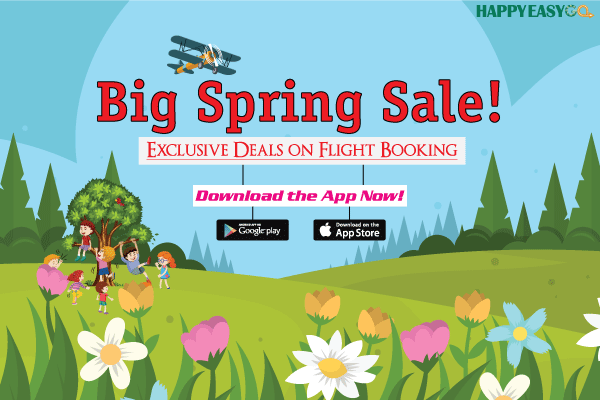 Book your hotel and flight tickets with HappyEasyGo to save money.